This city is confusingly wealthy. 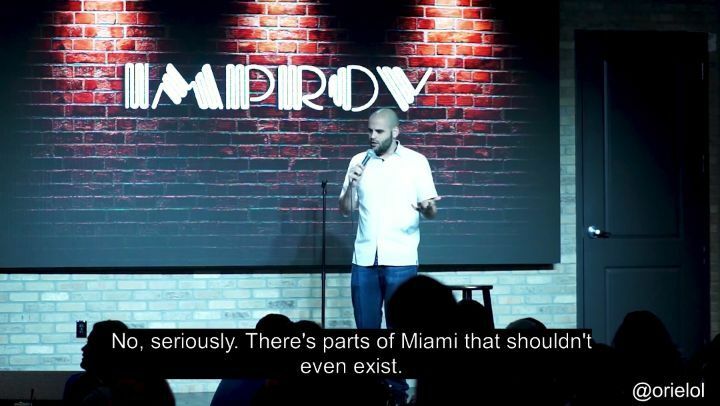 But the @miaimprov was a total blast last week! I can’t thank everyone that came out to support enough, you really push the dream forward!